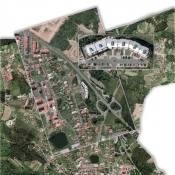 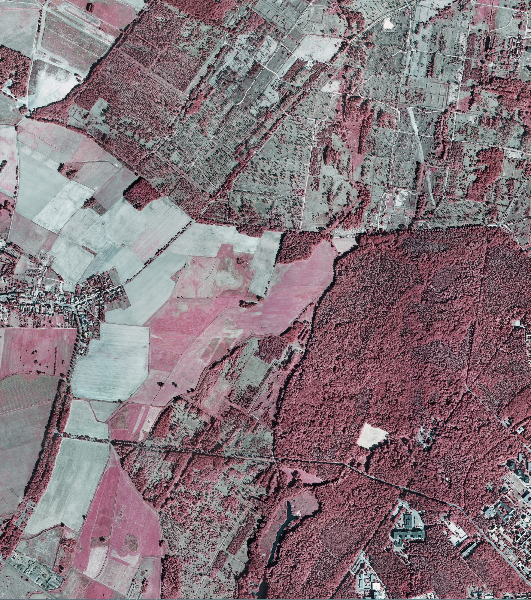 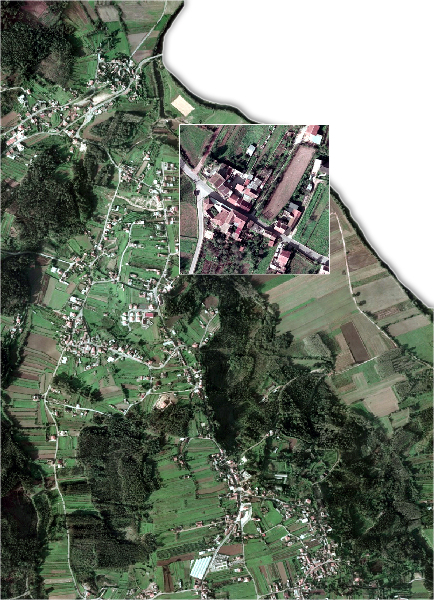 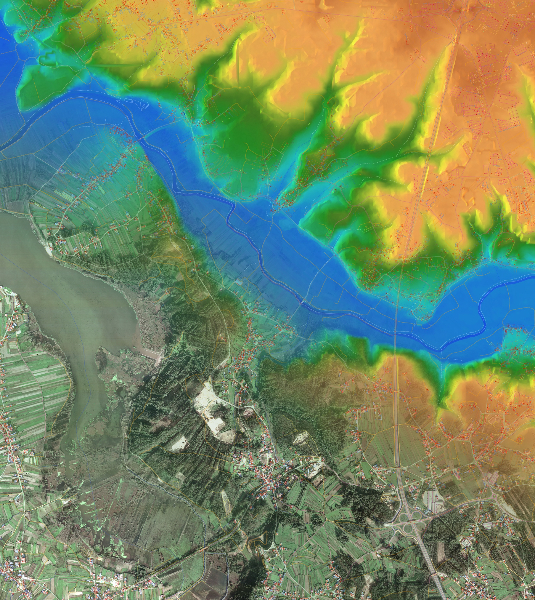 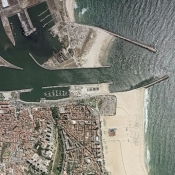 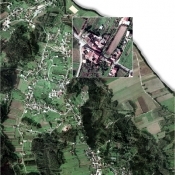 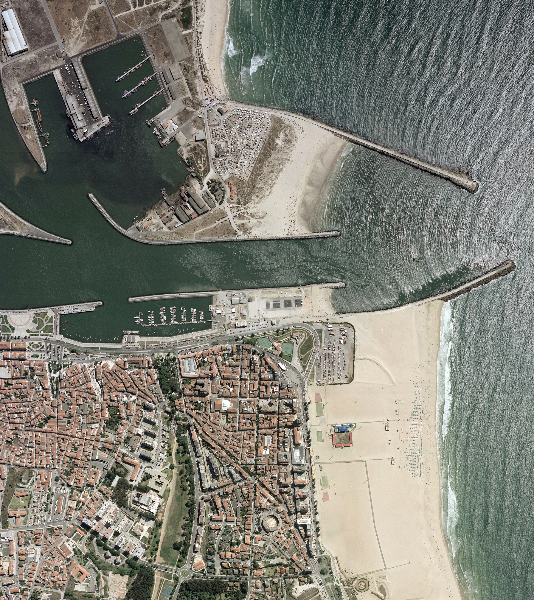 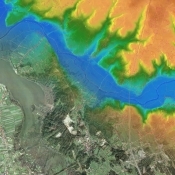 Orthophotomap is generated by mathematical transformation of aerial image into mapform. 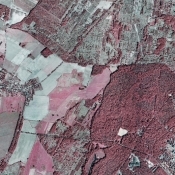 Camera calibration data , image orientation parameters, terrain height model and ground control points are being used to remove lens distortion, image shortcuts and displacements from imageries and bring them into mapping standard. 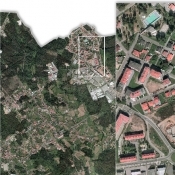 This combination of advantages of aerial images (fidelity and information richness, ease for interpretation) and maps (coordinate system, scale, accuracy) is a valuable material for further analysis and the basis for taking business decisions. 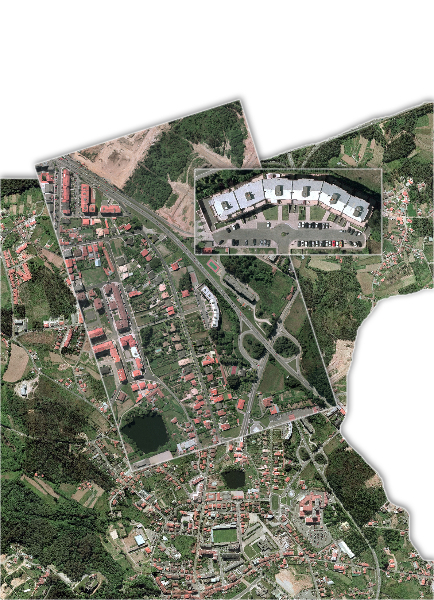 We offer all steps of orthophoto production from data acquisition and flight planning, through data processing and final prints.